Manage your Payments MB customers & payments inside Chrome. The ChargeDesk extension for Chrome is a powerful new tool which enables you to contextually manage your customers wherever you are on the web. 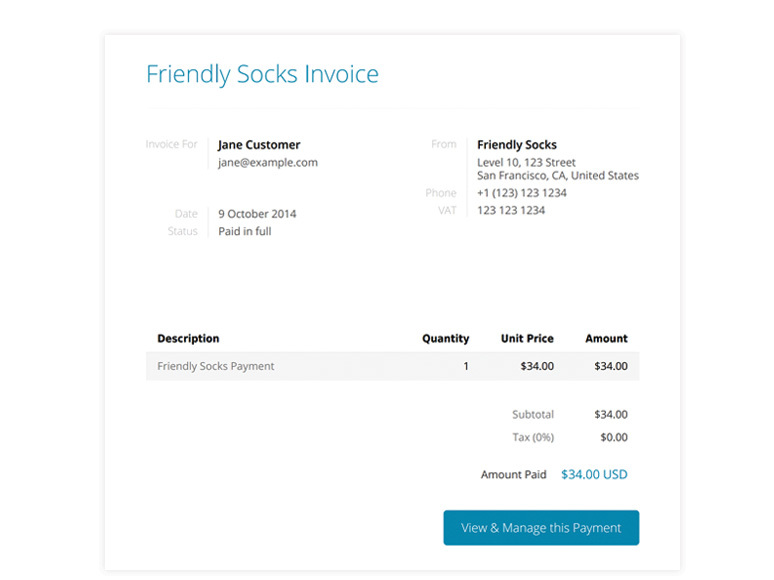 Customers can be tagged with their payment information (such as most recent or total charges) as well as managed inside popular helpdesk and email clients. 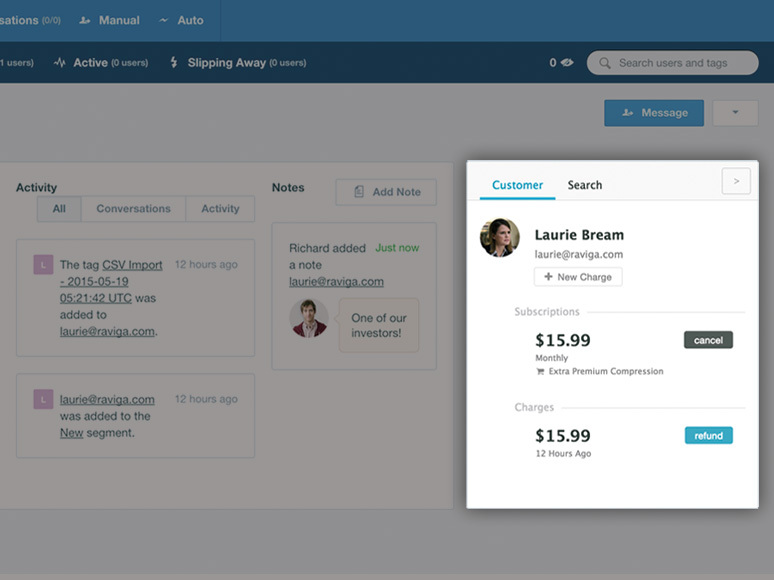 The ChargeDesk Chrome extension includes custom integrations for Zendesk, Front, Help Scout, Intercom, Freshdesk, LiveChat, Desk.com, AzureDesk, UserVoice, Gmail and Email. 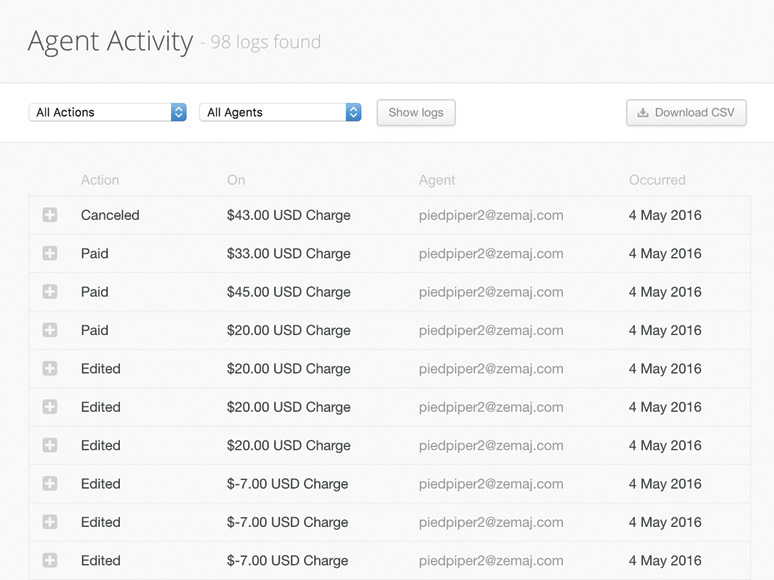 You can also use the tool to view and manage your customers inside your own internal admin systems. 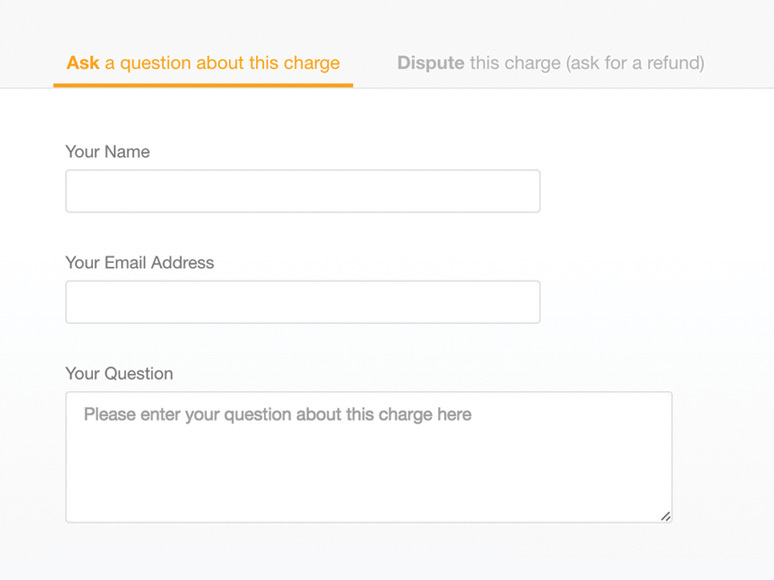 With the ChargeDesk application you can refund any charge right inside Chrome. Partial and full refunds are supported. 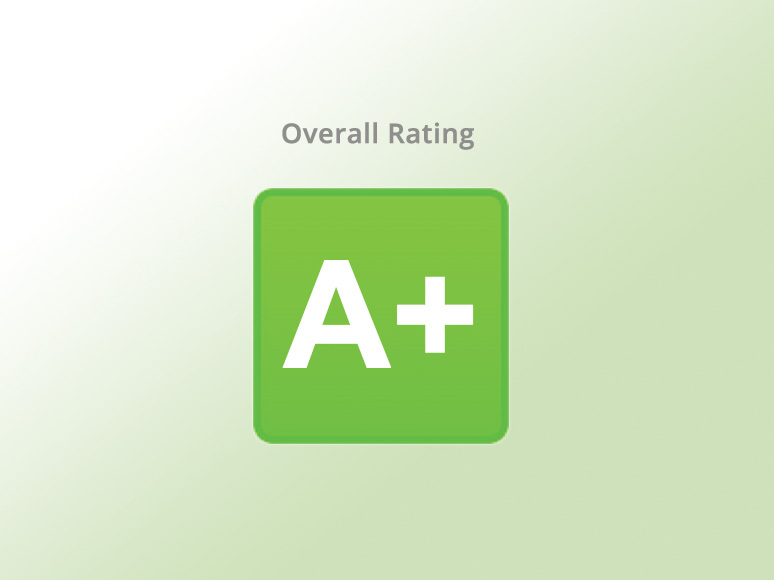 Refunds a processed immediately and you will receive feedback on their success. Once a charge is refunded it will show as such inside Chrome. Any active subscription will have a button that allows you to cancel it immediately inside Chrome. Customer and subscription details update in real time so you are never working with stale or out-of-date information. 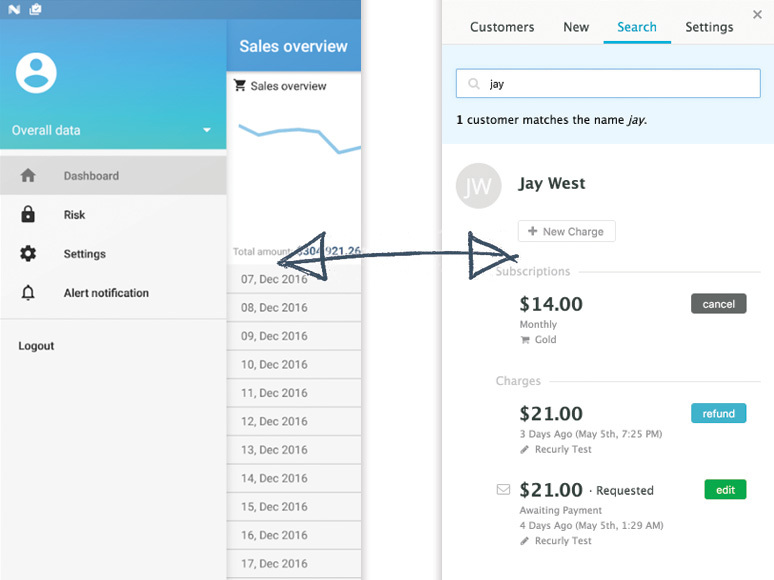 You can use ChargeDesk to create new charges on cards on file for your customers inside Chrome. This will be processed immediately on your payment gateway and you can download a tax invoice to send as a record to a customer. 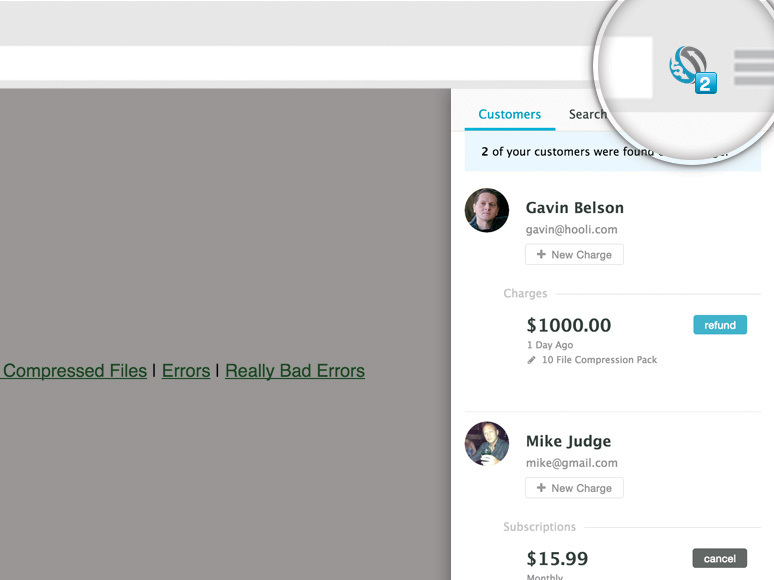 The ChargeDesk Chrome extension lets you see and manage your customers on any web page. A subtle badge in your browser window will show how many customers are on a page. Clicking on this icon will open a panel allowing you to manage these customers. 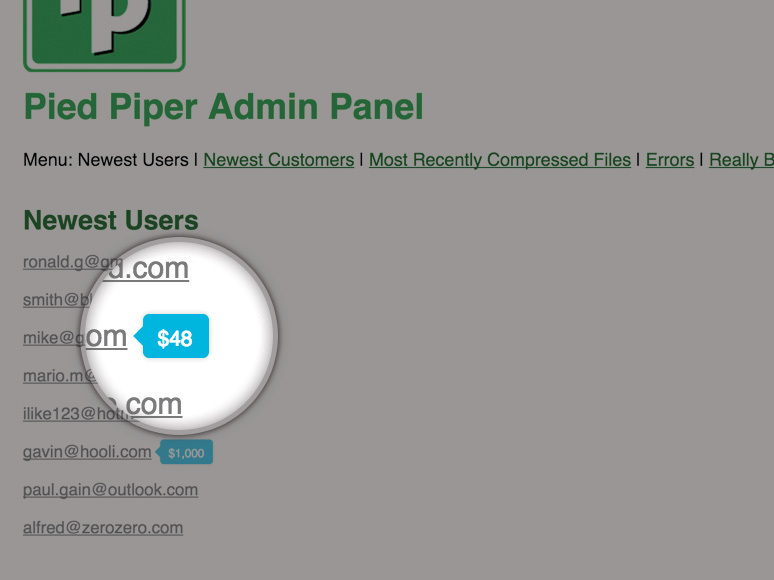 We can automatically tag any customer that appears on a web page you are visiting. You can show the total revenue received, most recent payment or most recent payment date. This will even work inside your own internal web-based admin systems! 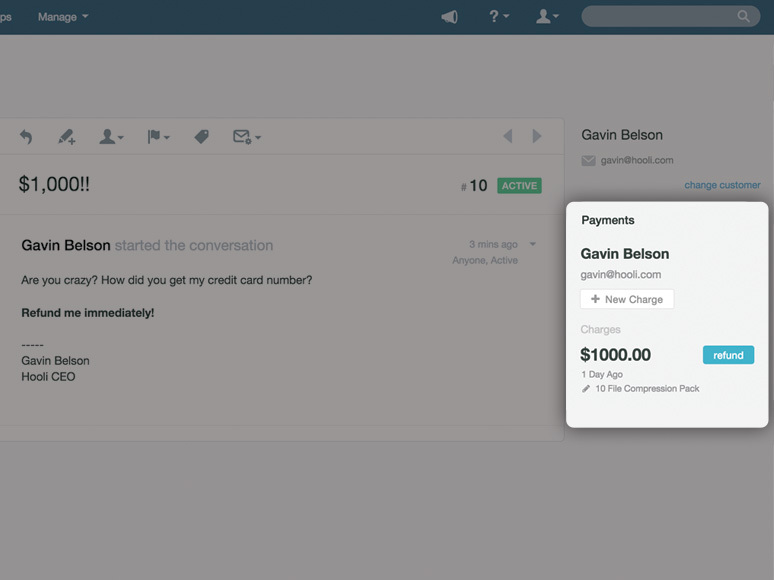 With ChargeDesk you can connect multiple payment gateways to the one account. 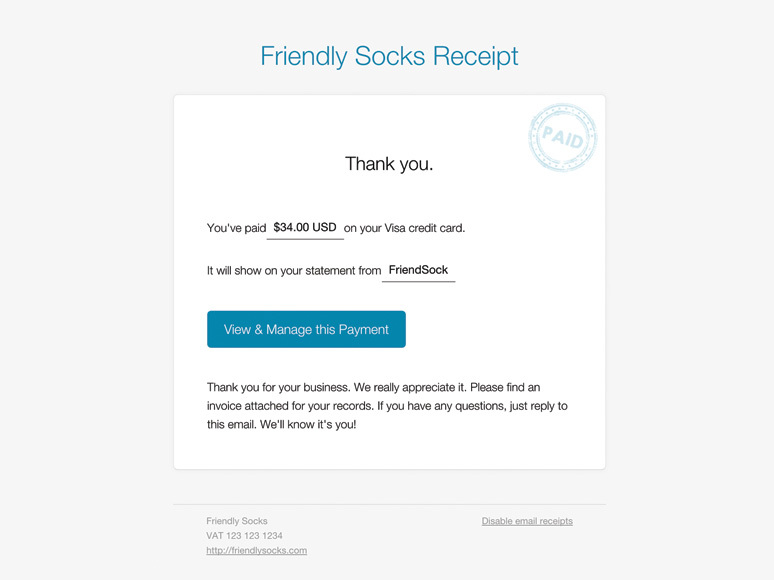 This means that if you have, say, customers in both Stripe and PayPal, you can manage them all inside Chrome. 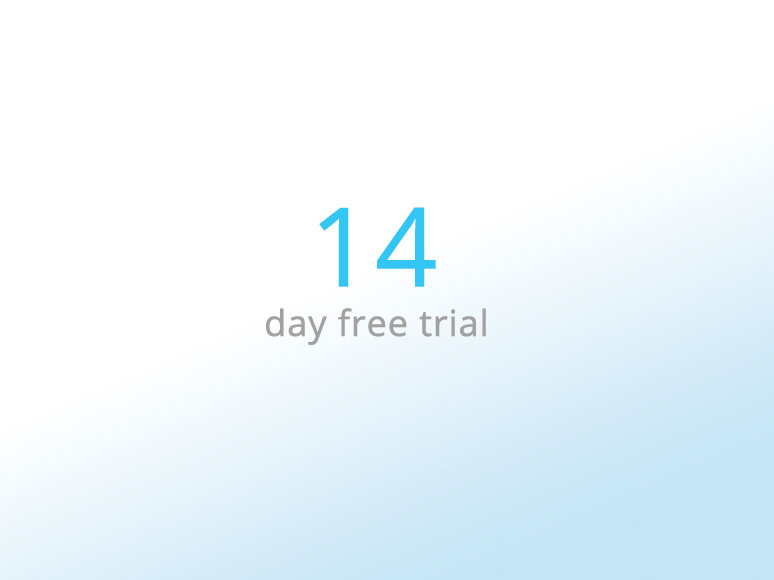 This happens transparently, so you can refund charges, manage subscriptions or create new charges for customers without needing to know which gateway they are supported through. Add Payments MB to Chrome Supported Features for Payments MB Ask us Anything! You can sign up with either Payments MB or Chrome first. You will be prompted to connect the other provider once the first is connected.